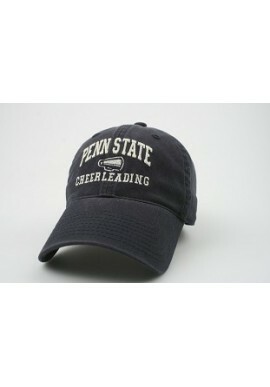 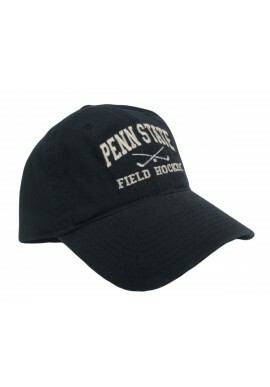 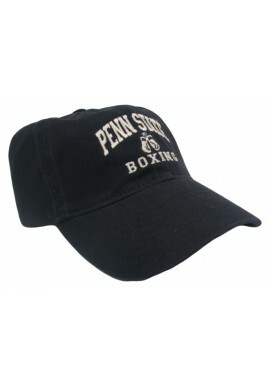 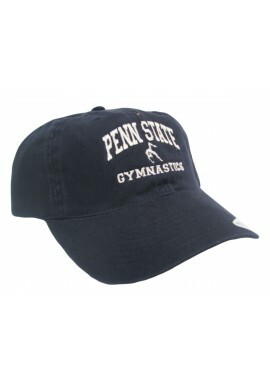 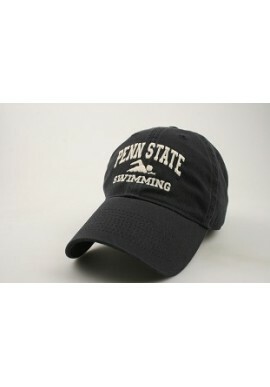 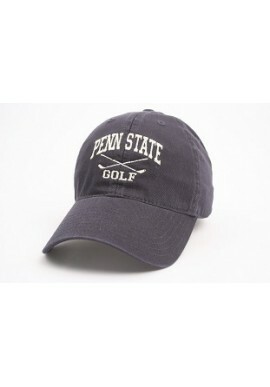 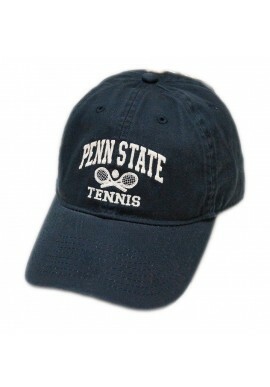 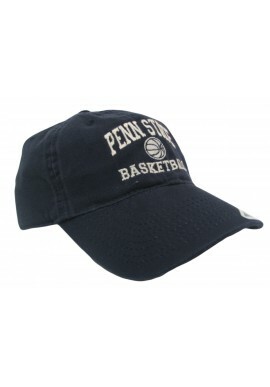 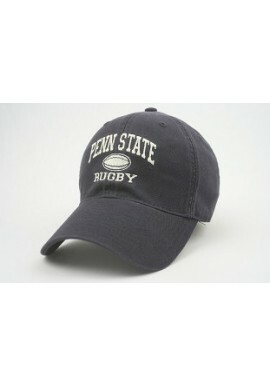 Penn State Sport Hats for Fans and Alumni starting at $15.99! 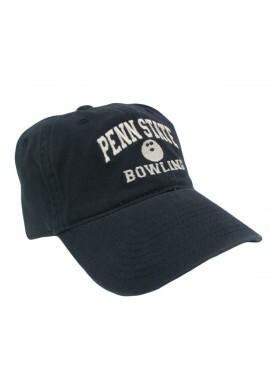 Sport Penn State Hats There are 29 products. 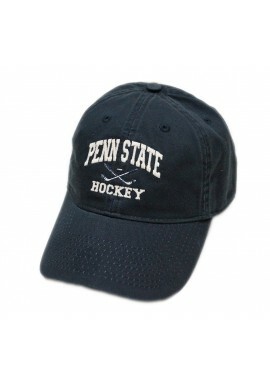 Penn State Room carries Penn State hats for all PSU sports, like Penn State football, Nittany Lion Basketball, PSU hockey, lacrosse and wrestling. 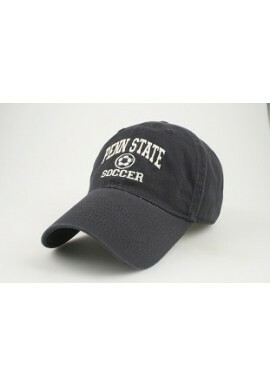 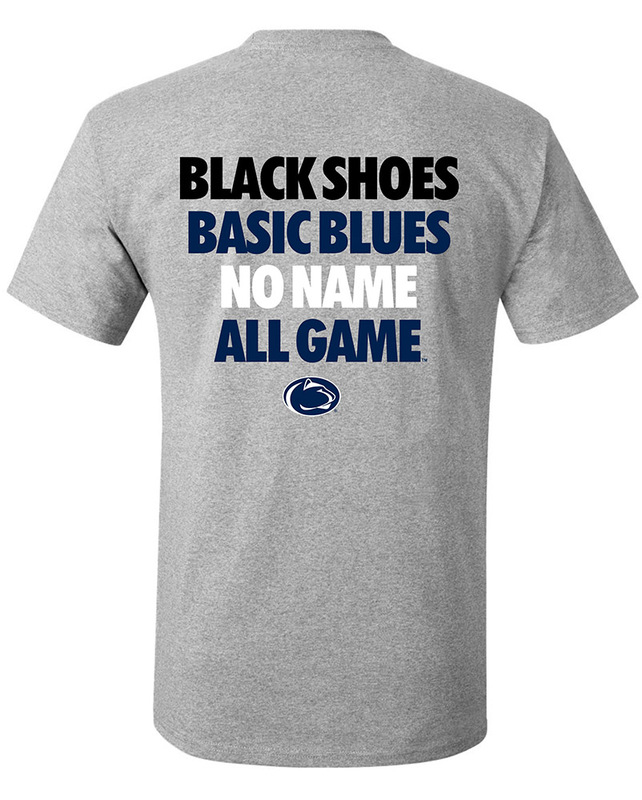 You can also find Penn State hats for Penn State Blue Band, PSU soccer and softball from suppliers like New Era and The Game. 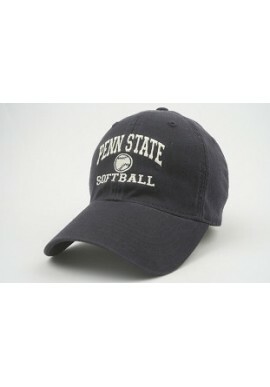 We even have Penn State hats for alumni! 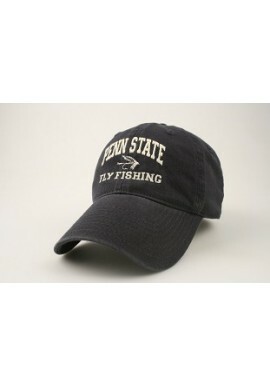 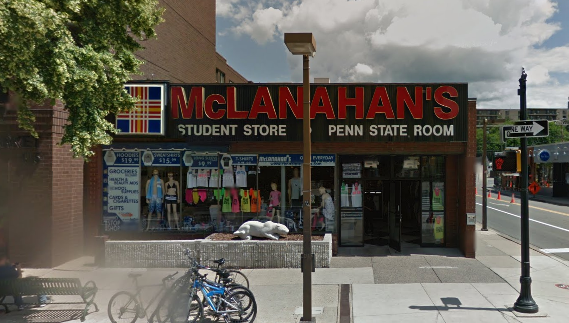 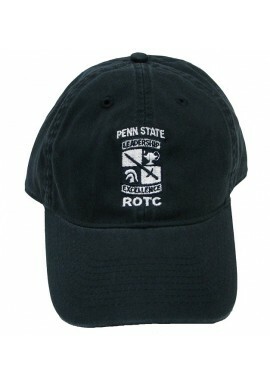 Stop by our downtown State College, Pa store or order online for a greater selection of Penn State hats.